Emerald-46 has a 46 ounce face weight, and the blade is 1 5/8” in height. The color is emerald green with brown/green thatch. 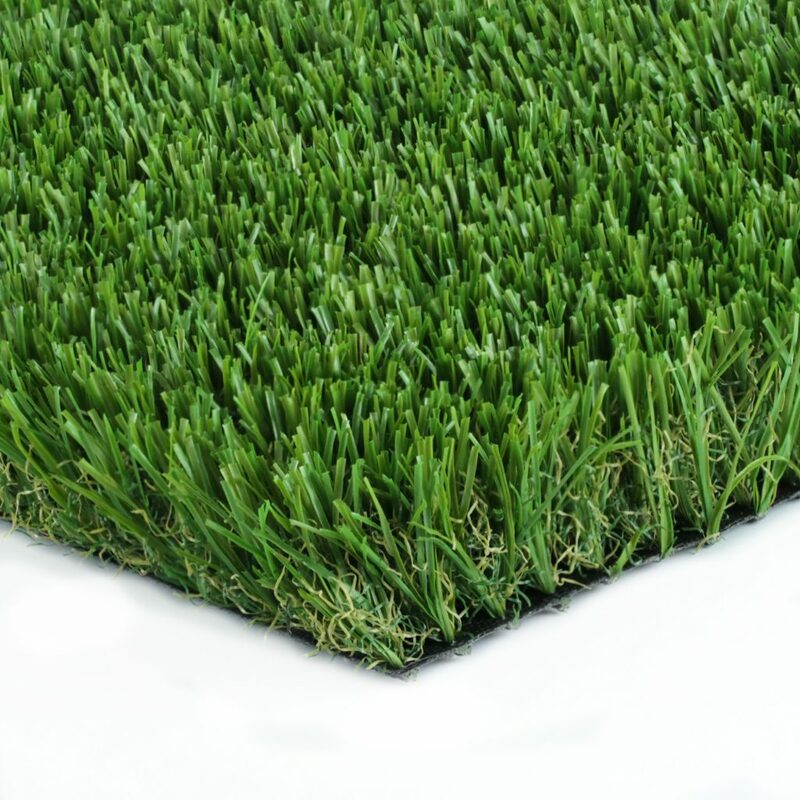 The emerald color replicates that of living blue grass sod, and at a 46 face weight is an economical option.